Home News & Analysis Africa Can Uganda Achieve What No Other Oil Exporter Has Managed In Africa? 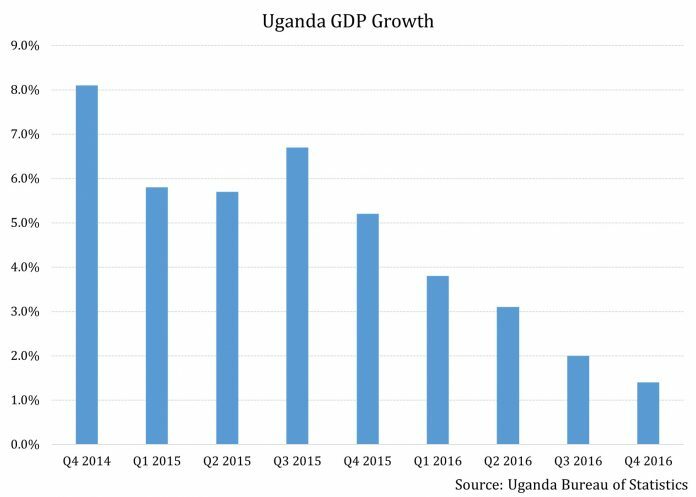 Can Uganda Achieve What No Other Oil Exporter Has Managed In Africa? 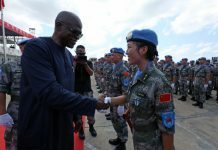 Uganda discovered significantly sized oil reserves in 2006, laying the groundwork for the nation to join ranks with the other major oil producing countries in Africa including Libya, Nigeria, Angola, and Algeria. According to President Yoweri Museveni, Uganda has 6.5 billion barrels of oil reserves. There are 14 identified fields, and a total of nine production licenses have already been issued to United Kingdom-based Tullow Oil (TUWOY), France’s Total (TOT) and China’s CNOOC (CEO). Uganda expects to go to production by 2020. Uganda’s Energy Minister, Irene Muloni, has said that once output kicks in throughout all 14 fields, the country could produce up to 230,000 barrels per day of crude. This is all positive news in theory. But will it bring economic prosperity? He expects this revenue to help the country rid itself of its financial troubles, including helping it reduce its borrowing requirements. But this is where things are not as straightforward as may seem. A quick look around the continent shows Nigeria and Angola are the biggest producers, and Libya has the largest reserves. Theoretically, give the crude oil production, exports, and reserves of these countries, they should be quite well-off financially. 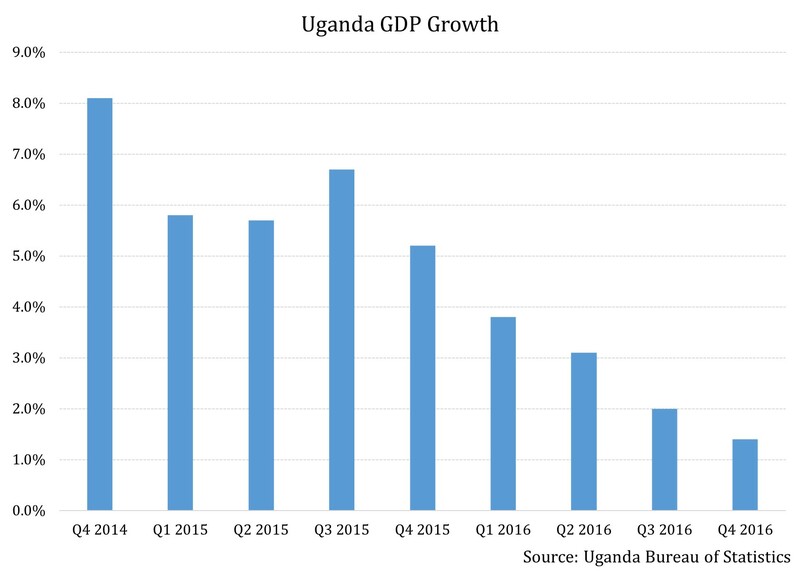 However, in many cases their economies are average at best with the primary issue being corruption and lack of inclusive growth – an aspect which has troubled nearly all oil-exporting African nations, and could thus place Uganda in a unique position if it is able to tackle the issue effectively. Let’s look at this aspect more closely in the next article.